Classical music education: WYSO honors James and Geri Grine with the Rabin Youth Arts Award for Youth Arts Supporters. Plus, the final performance of “Exiled in Hollywood” by the Madison Symphony Orchestra is TODAY at 2:30 p.m. 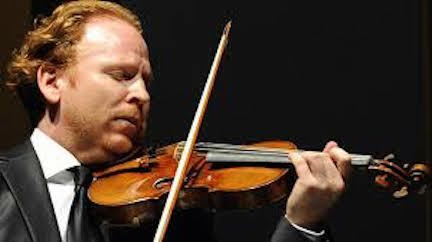 ALERT: This afternoon at 2:30 p.m. in Overture Hall is the last performance of “Exiled in Hollywood” with British violin soloist Daniel Hope (below) and John DeMain conducting the Madison Symphony Orchestra. The music, composed by refugees from Nazi Europe, is by Erich Wolfgang Korngold, Miklos Rozsa and Franz Waxman. The Wisconsin Youth Symphony Orchestras (WYSO) Board of Directors is pleased to announce the 2015 Rabin Youth Arts Award recipients. They are James and Geri Grine, who will receive the award in the category of Artistic Achievement. 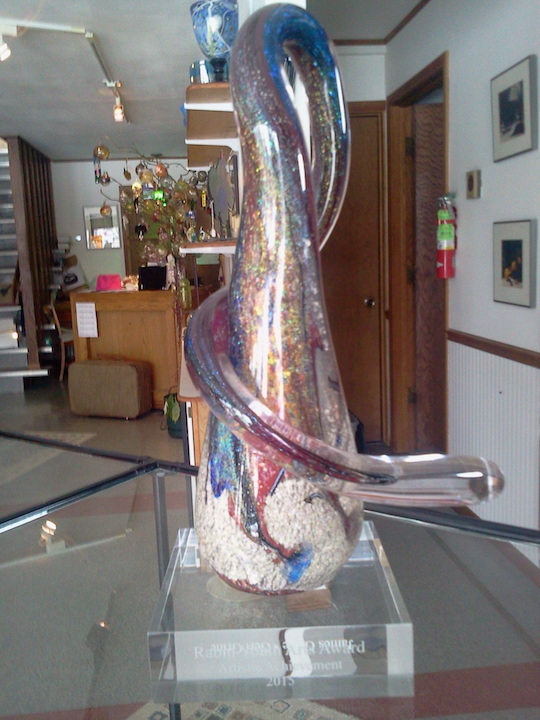 The award is a glass sculpture (below) designed and made by artist Colleen Ott of Spring Green. It will be presented at state Arts Day on this Wednesday, March 11, 2015 at the downtown Central Branch of the Madison Public Library. Deserving individuals and organizations from across the state were nominated for their support of youth arts across all disciplines. Jim and Geri Grine have been fervent supporters of the arts in Oshkosh and throughout Wisconsin. 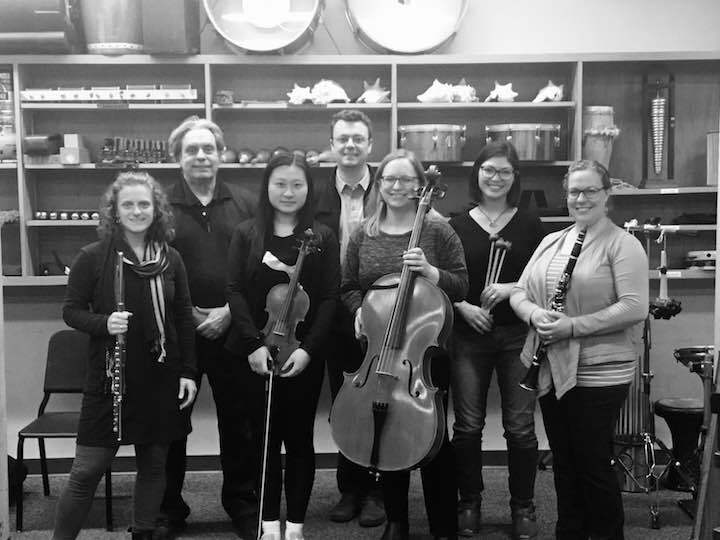 Through their careers as musicians, conductors, teachers and arts administrators, the Grines have promoted and expanded performing arts opportunities for youth in Oshkosh and the state of Wisconsin. Geri Grine (below) has been a long-time orchestra director and music teacher at both Oshkosh high schools. 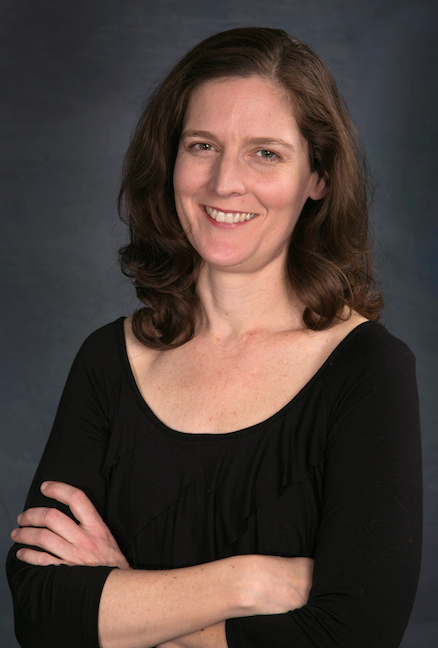 She has been the conductor and Musical Director of the Oshkosh Youth Symphony Orchestra for 28 years. 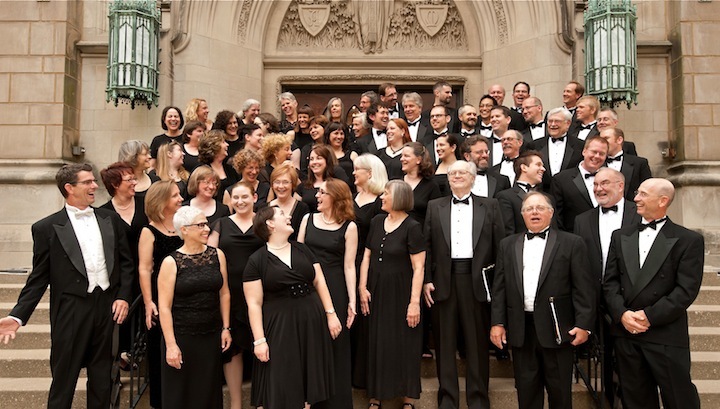 Geri created the Oshkosh Youth Symphony’s Philharmonia Orchestra in 2008. She has sponsored several hands-on artist residencies for local high school students as a board member for Project SOAR. 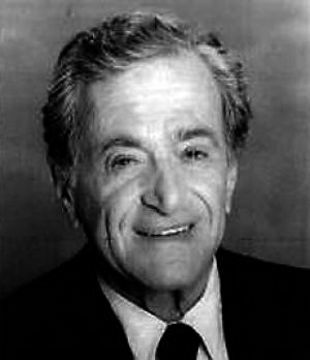 Geri also founded the Suzuki program at the University of Wisconsin-Oshkosh. 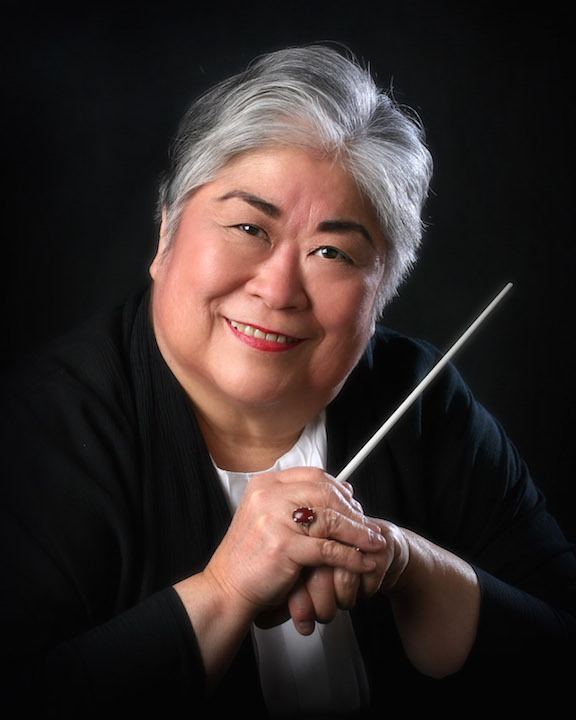 From 1996 to 2006, Geri built a Suzuki string program in her native Hawaii. This would be become the first string program on the Hawaiian island of Maui. 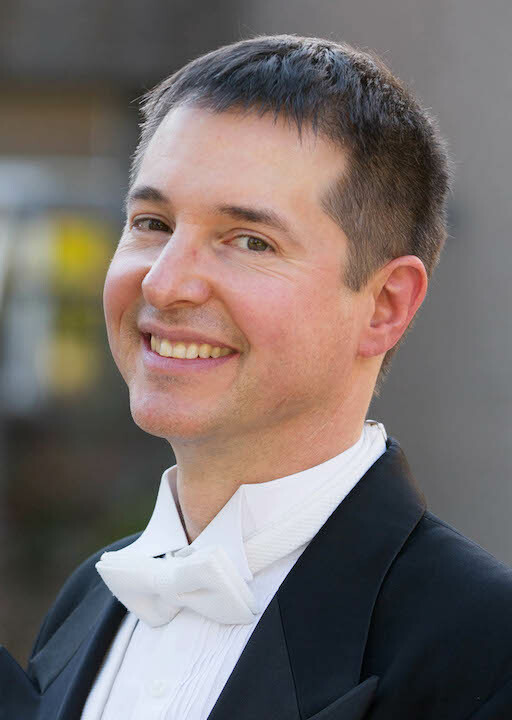 Since 2008, Jim Grine (below) has served as the Volunteer Executive Director of the Oshkosh Symphony Orchestra. 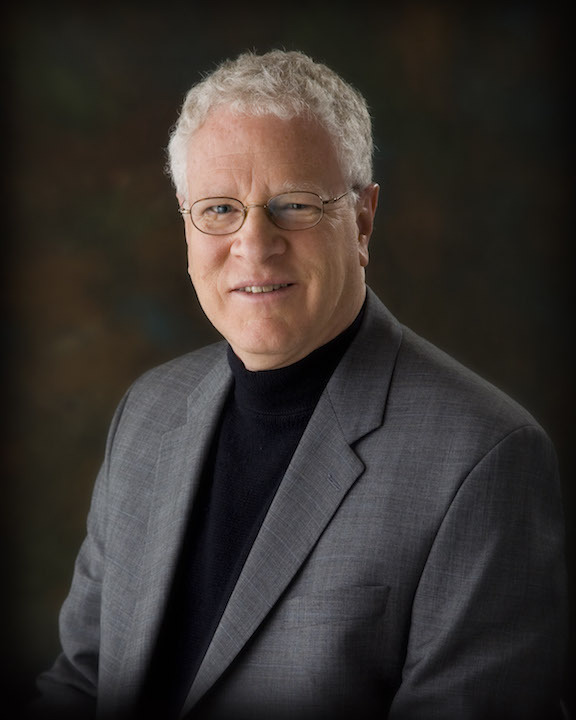 He has been instrumental in raising funds to support the symphony’s Art and Music Synergy Programs, which has led to several collaborations between local arts organizations. Under Jim, the Oshkosh Symphony Orchestra devotes one-third of its annual income to supporting the Oshkosh Youth Symphony Orchestra. 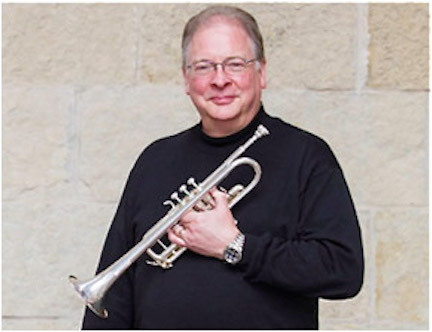 Jim was also instrumental in the creation of the Water City Chamber Orchestra which performs an annual concert for third graders in the Oshkosh School District. 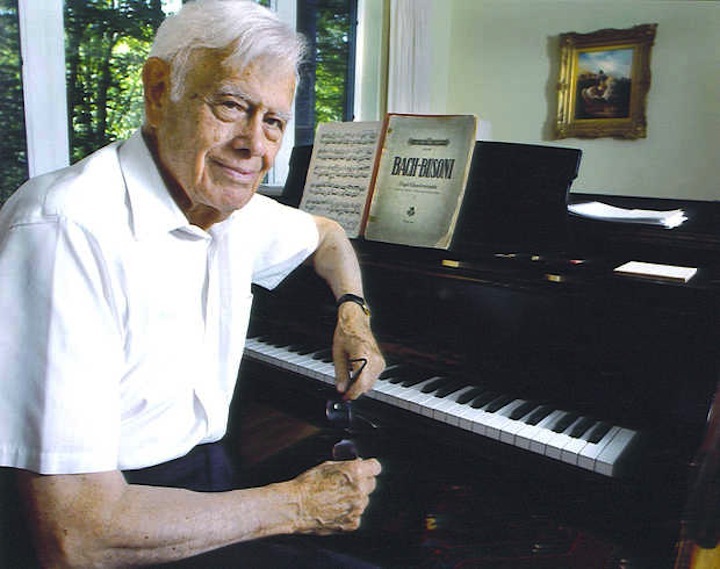 The Wisconsin Youth Symphony Orchestras, located in Madison, Wisconsin, presents the Rabin Youth Arts Awards in honor of their founding conductor, Marvin Rabin (below), as a means to honor those who follow in his footsteps. The awards are a forum for promoting quality youth arts programs and honoring those who work diligently to provide arts opportunities for children throughout Wisconsin. They also serve as a means to elevate awareness in our community about the importance of arts education for all children. Classical music: Wisconsin words and Wisconsin music will meet when the Rural Musicians Forum in Spring Green hosts state Poet Laureate Max Garland and noted UW-Oshkosh pianist Jeri-Mae Astolfi performing Wisconsin composers on Monday, Aug. 12, at 7:30 p.m. in the Hillside Theater of the historic Frank Lloyd Wright compound Taliesin. 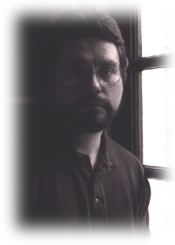 “The laureateship, announced in 2012 by the Wisconsin Academy of Arts and Science, is the latest addition to Garland’s long list of honors, which includes a National Endowment for the Arts poetry fellowship, a James Michener fiction fellowship and two Wisconsin Arts Board literary fellowships. “Garland is a professor of English at the University of Wisconsin-Eau Claire, a post he has held since 1996. 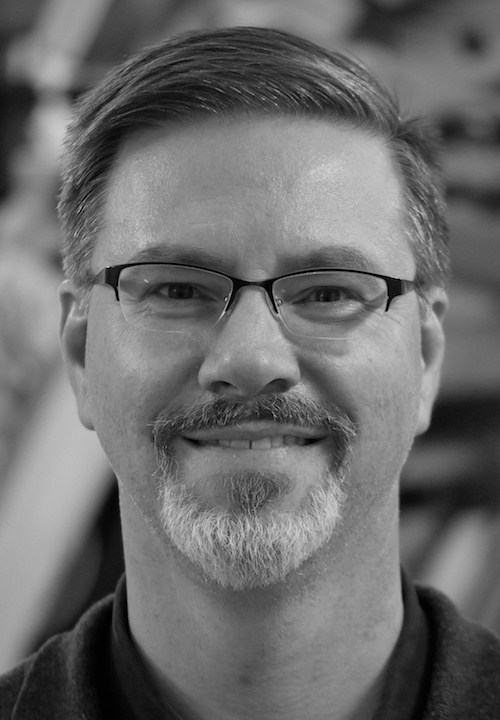 Before entering the academic world, he worked at many non-academic jobs in his native western Kentucky, including 10 years as a rural mail carrier on the route where he was born, a route formerly run by his grandfather. 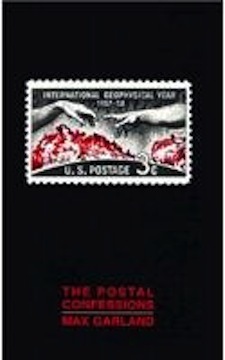 “This experience was drawn upon in his first book of poems, “The Postal Confessions” (University of Massachusetts Press), winner of the 1994 Juniper Prize for Poetry. The poems brought to the fore the unknown residents of his rural hometown. For Garland, the book was a tribute to a particular time and place in his home state of Kentucky. 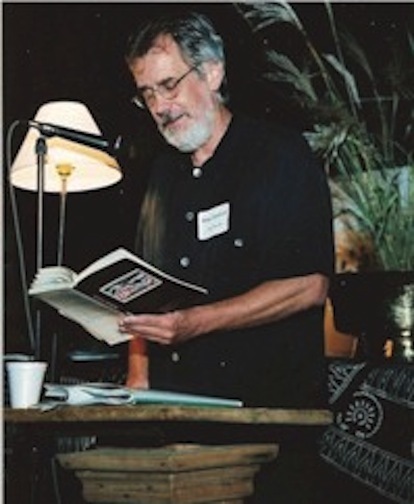 “When Garland (below, reading) visits the Wisconsin River Valley this month as part of RMF’s summer concert series, he will read his poetry to honor the countryside and ordinary people of Wisconsin. 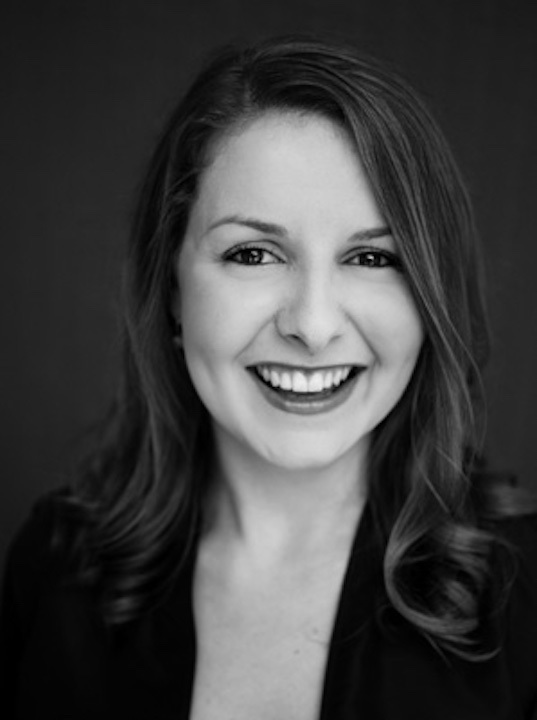 “At the Hillside School Theater presentation Garland and noted Wisconsin pianist, Jeri-Mae Astolfi (below), will capture the spirit of the state’s people, places, events and culture, making the connection between music and poetry. 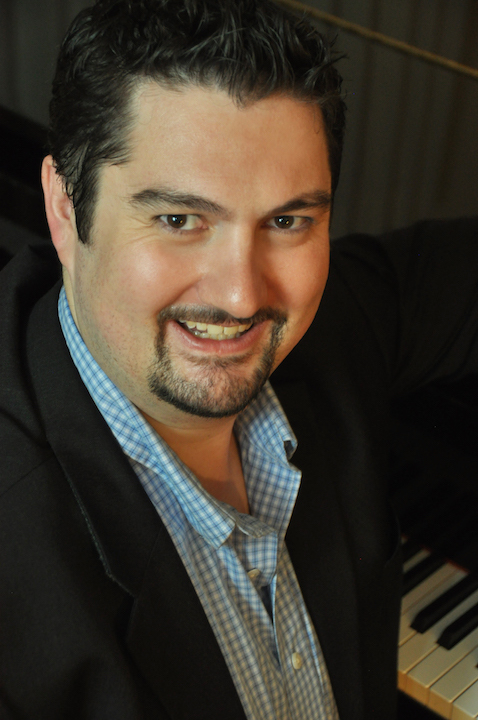 “Astolfi is the soloist for the Wisconsin Soundscapes project, which features new piano music inspired by the people and places of Wisconsin, commissioned by the Wisconsin Alliance for Composers and the Wisconsin Arts Board. 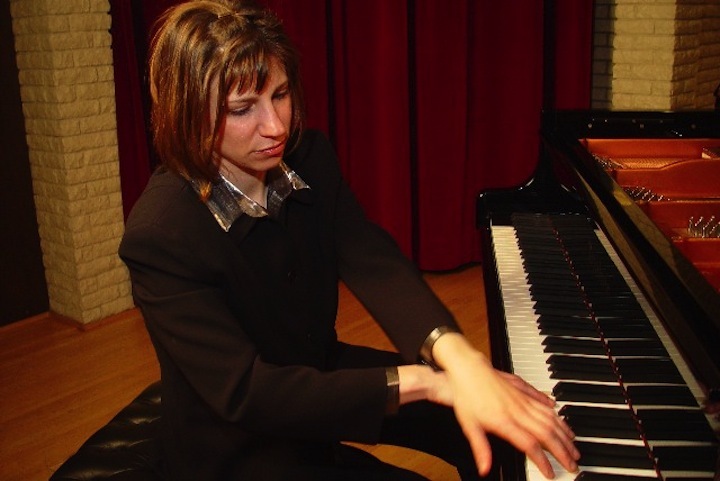 “Astolfi is a Canadian-born pianist whose repertoire, ranging from the Renaissance era through the present, expresses her keen interest in “new” music, which has led her to commission and premiere many new solo and collaborative works. 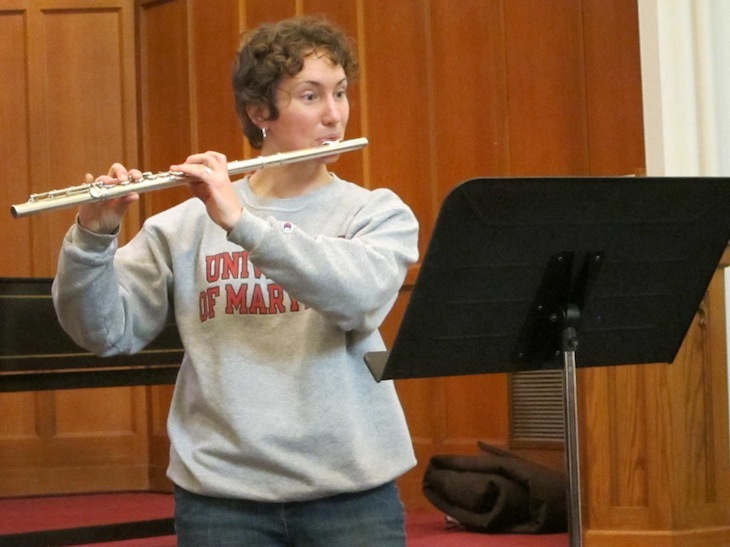 “Jeri-Mae Astolfi is currently a member of the music faculty at the University of Wisconsin-Oshkosh. 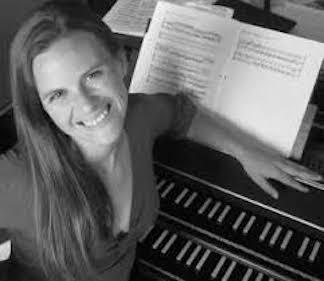 Her concert appearance in Spring Green with Poet Laureate Max Garland is an extension of a 2012 state-wide tour made possible through the Wisconsin Alliance for Composers (WAC) and the Wisconsin Arts Board. 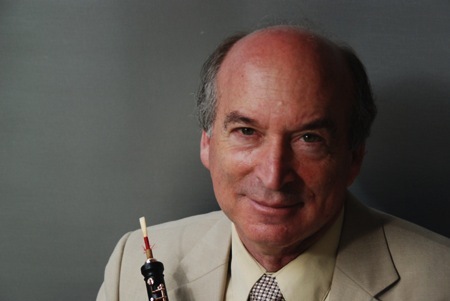 “In Spring Green she will play original compositions by Wisconsin composers Geoffrey Gordon, UW-Madison composer Joseph Koykkar (below) and Donald Young. 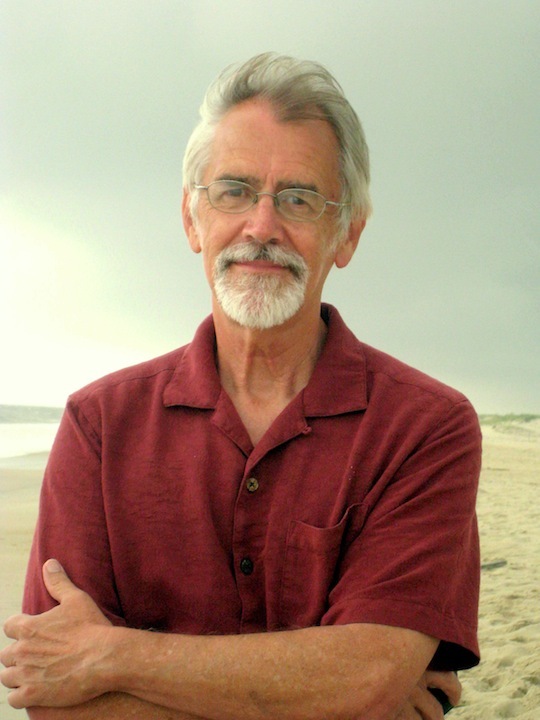 The compositions create musical maps of such places as Black Earth, Mineral Point and Spring Green (Geoffrey Gordon) for example, as well as streets and bridges (Joseph Koykkar) and scenes along the Root River (Donald Young). 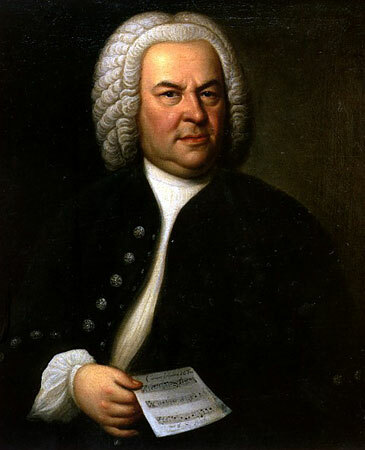 “The composers themselves will be present for the concert. 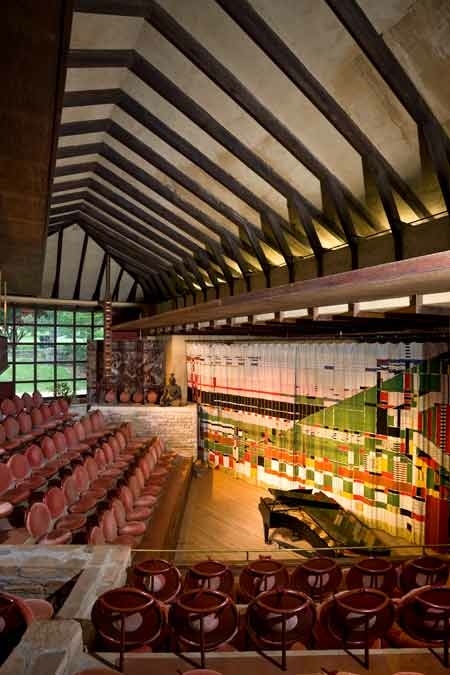 “Taliesin’s Hillside School Theater (below), part of the historic Frank Lloyd Wright compound, is located at 6604 State Hwy. 23 in Spring Green. “There is no admission charge for the concert. However, a free-will offering assists in underwriting the concert series. 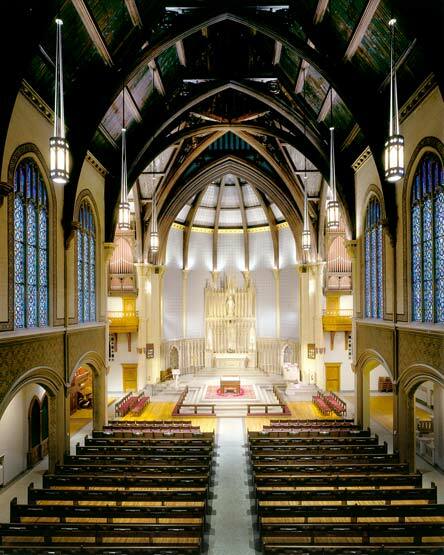 “The concert begins at 7:30 p.m. Seating is limited. Classical music: In a FREE recital Monday night, two University of Wisconsin faculty members perform music for cello and piano by Beethoven, Debussy, Shostakovich and the contemporary Russian prodigy Lera Auerbach. The second semester concert schedule at the University of Wisconsin-Madison is just getting started, but it already deserves notice – and attendance. Parry Karp is the cellist for the Pro Arte String Quartet and has taught for decades at the University of Wisconsin School of Music in Madison. 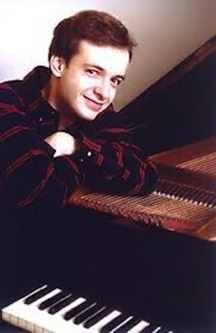 Eli Kalman studied piano at the UW-Madison School of Music and now teaches at the UW-Oshkosh. 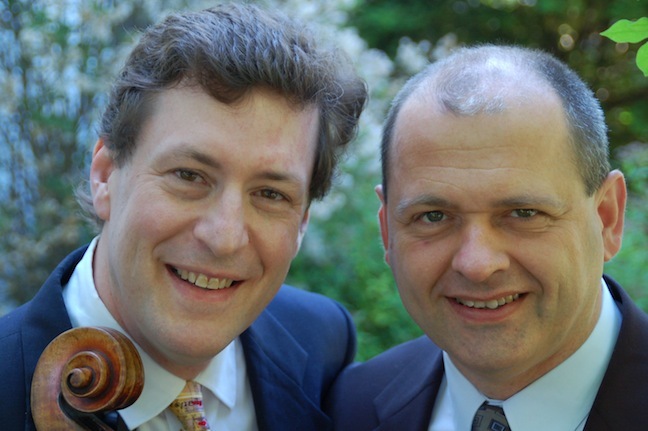 The two (below, with Parry Karp on the left and Eli Kalman on the right) often collaborate in performance and, in fact, will perform a two-concert complete cycle of Beethoven’s cello music in April at Farley’s House of Pianos in Madison. But you can hear the two together in joint and solo pieces this coming Monday night, Feb. 4, at 7:30 p.m. in a FREE recital in Morphy Recital Hall on the UW campus. The program is a rich and interesting and eclectic blend, united by tone and the rhythm of alternating between established composers and a contemporary one. The program includes the Sonata in F Major for Cello and Piano that Beethoven himself (below) transcribed from his own Horn Sonata. Then Lera Auerbach’s “Ten Dreams” (1999) will be performed. 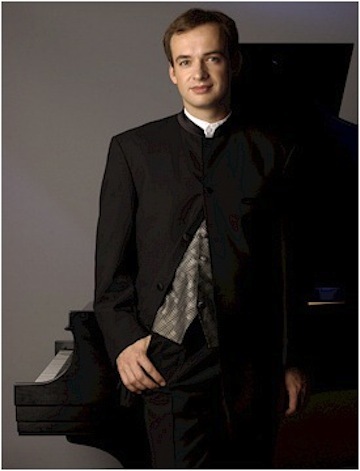 The composer (below), born in 1973, is a prodigy and polymath who performs virtuoso piano music and prolifically writes published poetry and prose as well as composes distinctive music that is also accessible and performed more often than a lot of new music. 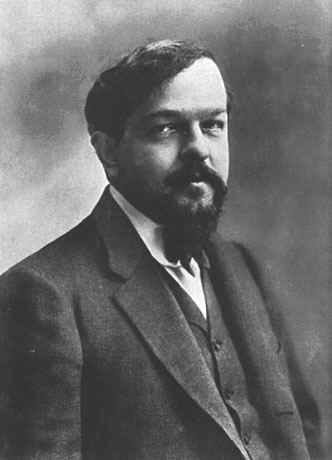 Then comes the fabulously beautiful late Sonata for Cello and Piano (1915) by Claude Debussy (below). Another work by Lera Auerbach punctuates the concert, this time the “12 Images From Childhood” (2000). That is followed by another modern standard classic the wondrous Sonata in D Minor for Cello and Piano, Op. 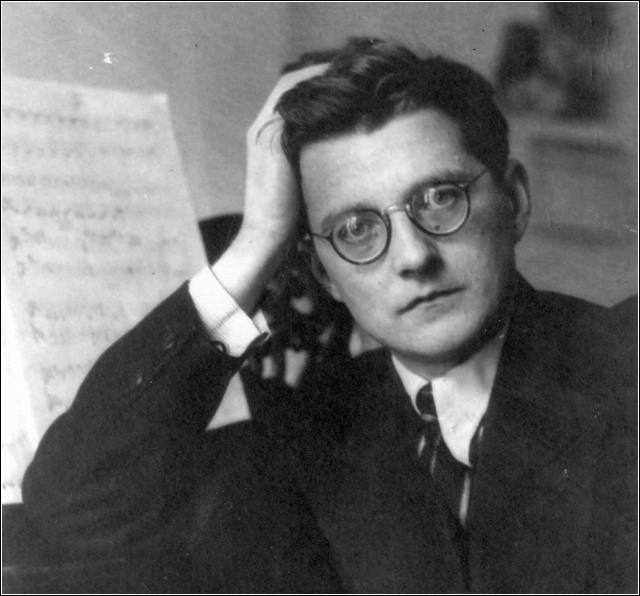 40, by Dmitri Shostakovich (below). In addition there will be the 12th Prelude from 24 Preludes(1999) for piano and cello by Lera Auerbach and some solo piano works that have not yet been announced.